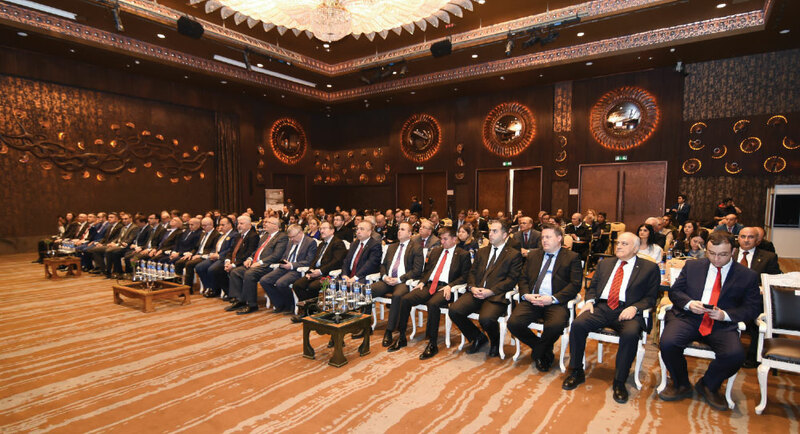 The 4th Industrial Cooperation Days in Defense and Aviation Aerospace (ICDDA) to be held by the OSTIM Defense and Aviation Cluster (OSSA) on 23-25 October 2018 under the auspices of the Undersecretariat for Defense Industries (SSM) and with the support of the Ministry of Economy was introduced at the press conference. Deputy Undersecretary of SSM Dr. Celal Sami Tüfekçi, Deputy Governor of Ankara Süleyman Hürrem Aksoy, TÜBİTAK Vice President Mr. Orkun Hasekioğlu, Ankara Chamber of Commerce Board Member Ziya Kemal Gazioğlu, OSTIM Chairman Orhan Aydın, OSSA Chairman Mithat Ertuğ, TBMM National Defense Commission Member Dr. Suat Önal, Ankara Provincial Director of Science Industry and Technology Mr. Vehbi Konarılı, representatives from General Directorate of Security, General Command of Gendarmerie, Naval Forces Command, Ministry of Science, Industry and Technology, DHMİ, General Directorate of Civil Aviation, TAI, Aselsan, Otokar, Roketsan, FNSS, Airbus and Lockheed Martin, as well as military attachés from many countries, sector representatives and cluster members attended the meeting held at the Sheraton Ankara Hotel on the 5th of April, 2018 and they once again showed their support to OSSA and to the event. At the press conference held at the Sheraton Ankara Hotel, SSM Deputy Undersecretary Dr. Celal Sami Tüfekçi expressed their satisfaction in supporting the ICDDA which is to be held in Ankara, the center of the defense and aerospace industry. Dr. Tüfekçi stated that more than 5,400 B2B meetings were held with the participation of more than 250 companies from 34 countries in the previous 3 organizations that were coordinated by OSSA. Dr. Tüfekçi pointed out that the event, which creates a business-oriented platform for local and international suppliers and manufacturers and also provides opportunities for future co-operations, will make a big difference in the Turkish defense sector. “I believe that during this event which will be organized at Hacettepe University Beytepe Congress and Culture Center on 23-25 October, the Turkish defense and aviation companies will provide maximum benefit through the synergy to be generated by turning interest into opportunity”, added Dr. Tüfekçi. OSTIM Organized Industry Zone Chairman Orhan Aydın stated that they are happy to be the founder of such a cluster as OSTIM and stated that the SSM’s protection of the defense industry is very important and beneficial for the actors in the sector. 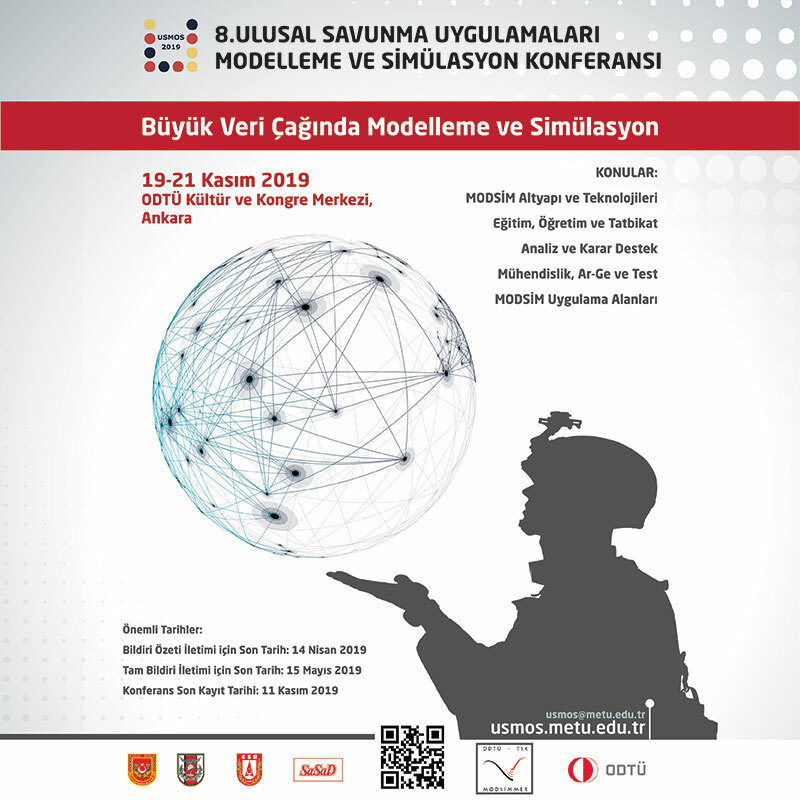 OSTIM Defense and Aviation Cluster (OSSA) Chairman Mithat Ertuğ also said that large defense industry companies will participate in the event and over 5000 meetings will be held. Ertuğ said that the organization gives confidence to the SMEs and will contribute to the growth of these enterprises. On the first day of the three-day event, discussions on topics such as Civil Aviation, Naval-Air-Land Systems, Homeland Security Technologies and Supply Chain Development are planned to be realized at various panels to be moderated by domestic and foreign moderators. Conferences are planned to be organized where the problems and possible solutions are handled with the participation of public, military private sector and university representatives. On the 2nd and 3rd day of the event, B2B meetings will be organized in which participants of the event with stands and as sponsors come together with national and international big players. 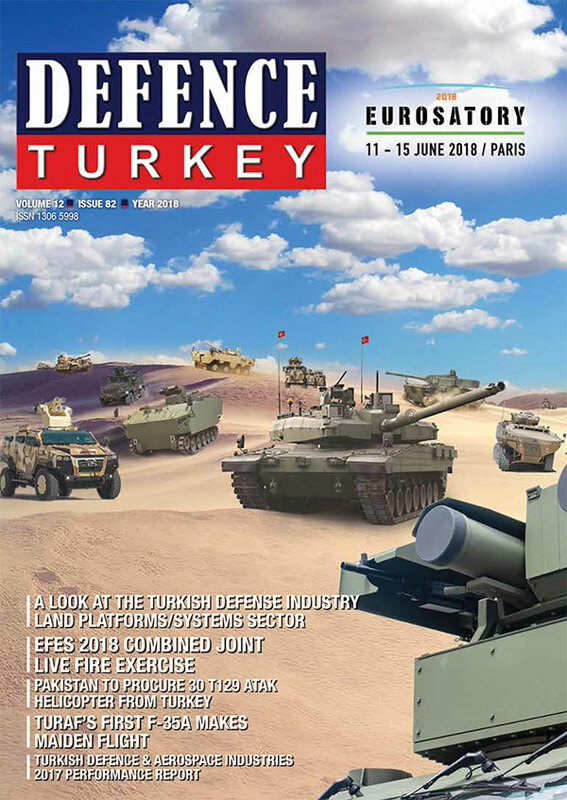 The ICDDA organization offers SMEs operating in the Turkish Defense Industry an opportunity to meet with high-profile national and international companies at a low cost. The support given by the Ministry of Economy for UR-GE projects is also of great importance in increasing the participation of SME companies in the event. According to the feedback and results of the survey conducted by the OSSA, the ICDDA event achieved a 95% success rate in the appropriateness of companies matched in bilateral meetings and also the satisfaction rate of 95% in the selection and matching of companies conducting bilateral meetings. This success was shared with the stakeholders in the 2017-Q1 Performance Evaluation Report. The ICDDA organization was also awarded with the 2014 Defense Industry Special Award by the Undersecretariat for Defense Industries and the 2017 Special Award of the Defense Industry Promotion through the purchasers participating in the event from abroad and realized effective B2B meetings.